In wine there may be truth, but there also seems to be a lot of BS around it. 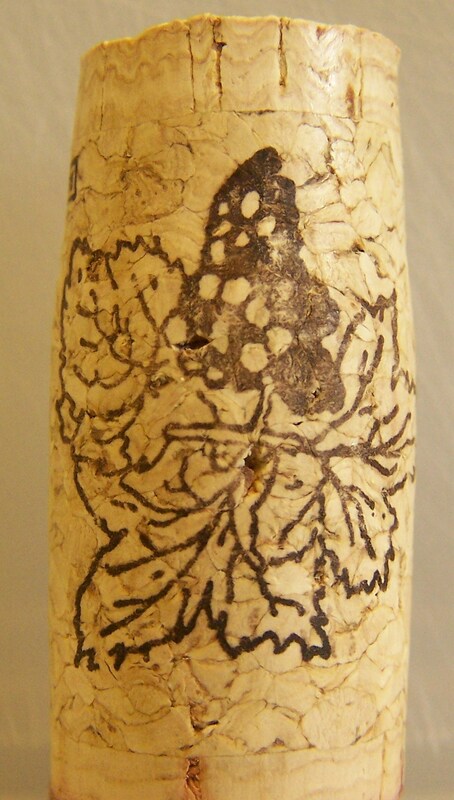 If anyone ever told you wines need real cork “corks” to “breathe” and mature, it ain’t so. Real cork works because it does just the opposite, it keeps air out of the bottle and away from the wine. Plastic corks and, sigh, even screw caps don’t necessarily mean an inferior wine. If they can keep air out for the shelf life of the bottle, they’re as good as gold. Well, better make that, good as cork. Here are two interesting links which, very scientifically and entertainingly, explain why cork works. The author has spent his life in the wine industry. It sounds like veritas to me. You’ll only receive a limited viewing of the links below. So read them through the first time during the free trial period. This entry was posted on 11/16/2011 at 02:30 and is filed under Wine. You can follow any responses to this entry through the RSS 2.0 feed. You can leave a response, or trackback from your own site.